Gold Coast Australia, June 7, 2016 - StudioCoast PTY LTD, makers of leading live production software vMix today announced direct integration with the Facebook Live streaming platform for its current vMix 17 release. With just a couple of clicks vMix users are now able to stream their professional live productions to Facebook Live! vMix is the first fully-featured live streaming software that allows you stream directly to pages, groups, events and timelines on Facebook. This is an immediate upgrade to vMix 17 that can be downloaded today. Facebook has opened a new realm of streaming opportunities with the introduction of Facebook Live. Along with the ability to stream via phone and tablet apps, you can now stream your production from your PC directly via vMix. This allows Facebook Live users to take full advantage of the professional, broadcast-qualityty features of vMix such as titles, scoreboards, graphics, 4 channel continuous replay, multiple cameras, PowerPoint presentations, videos, chroma keying and much more. 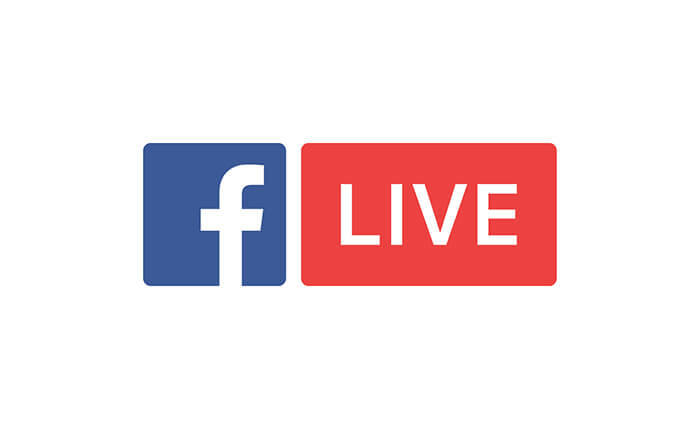 With many companies using Facebook as a major communication channel with its users, direct Facebook Live streaming integration through vMix has made reaching out to Facebook followers simple and easy. The streaming interface in vMix allows you to select Facebook as a destination and log in without ever leaving the application! Professional video production in vMix couldn't be easier! Whether you're using vMix for multi-camera productions, business promotions, local meetings, lectures, Church services or live sports coverage you can now stream easily to Facebook. Spice up your Facebook Live stream and impress the world with your amazing vMix production that you can set up in minutes. You can even take things to the next level by adding Facebook comments to your Facebook stream through vMix Social! vMix 17 with new Facebook Live integration is now available for download from vmix.com. Prices for full HD production software start at $350!